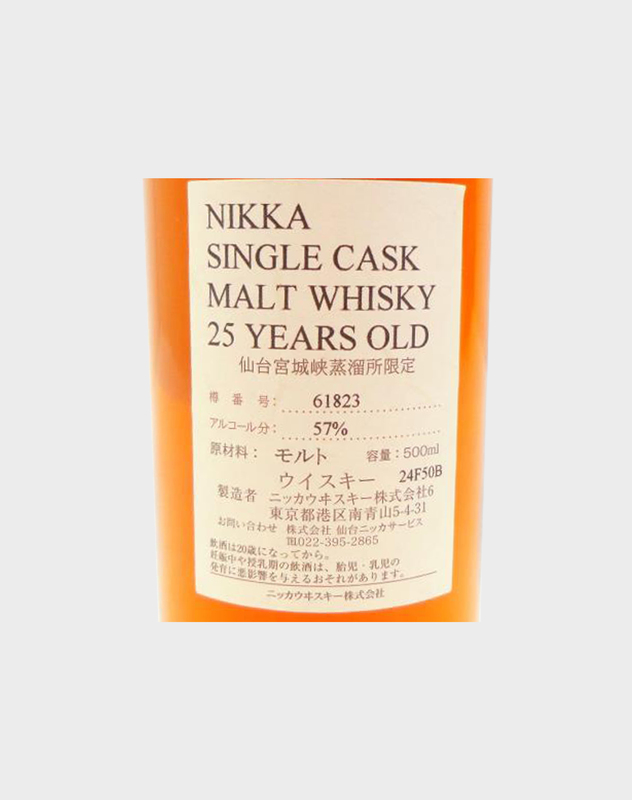 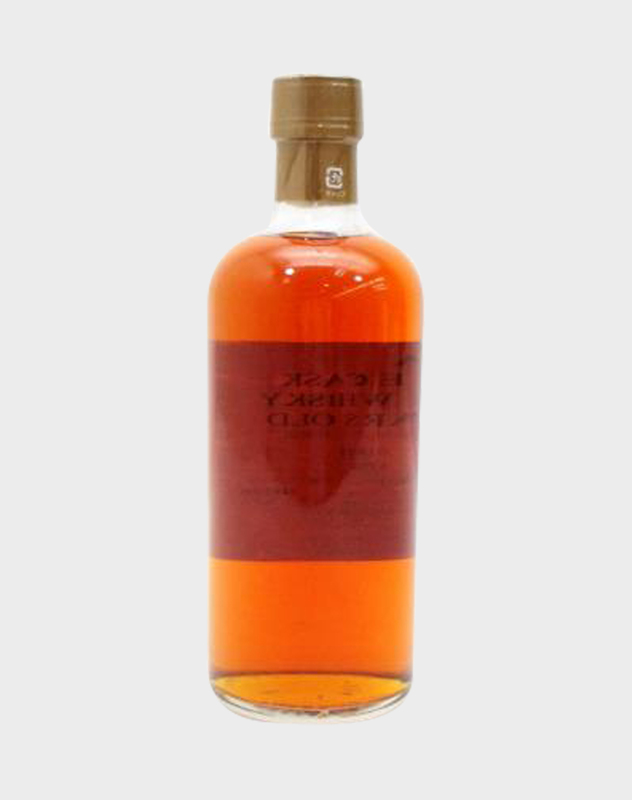 This fine single cask Nikka whisky from the Miyagikyo distillery is a very rare find today. 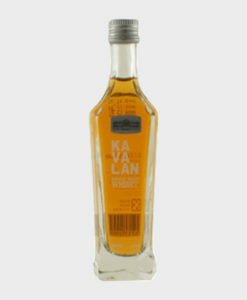 It was matured for 25 years before being bottled at cask strength and released exclusively for the Japanese market. 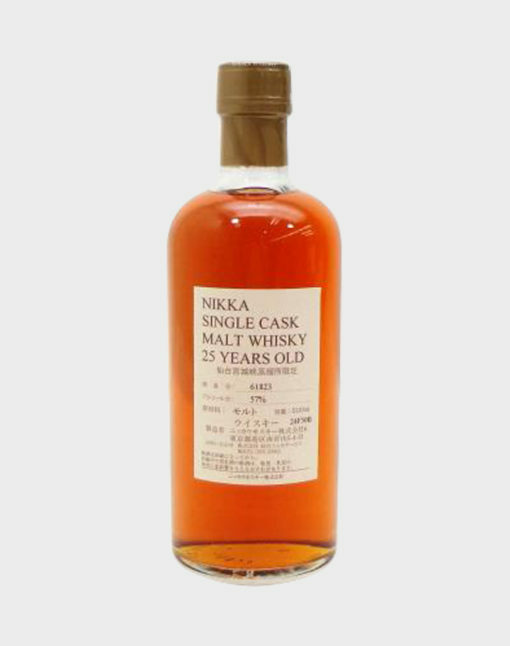 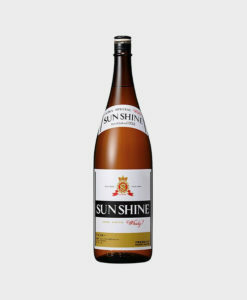 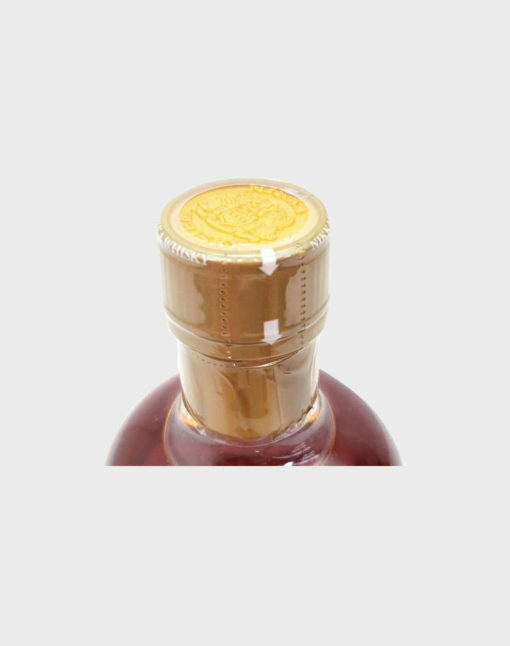 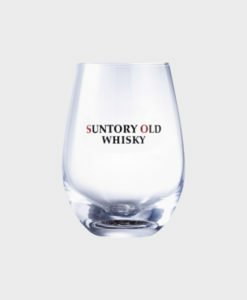 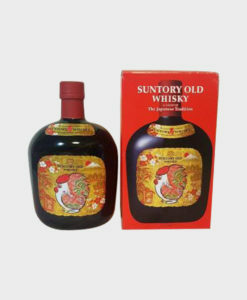 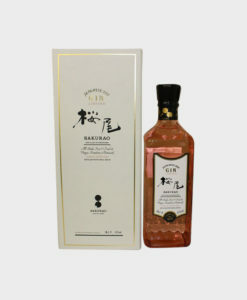 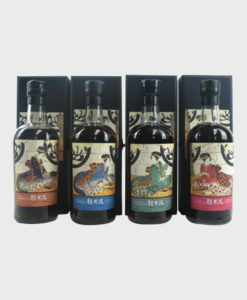 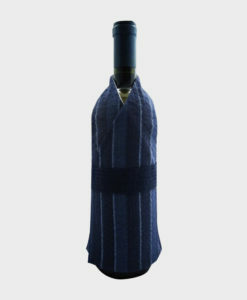 It is as fine an example of Miyagikyo whisky as you will find anywhere on the market.